Google's Project Stream "test" is over. 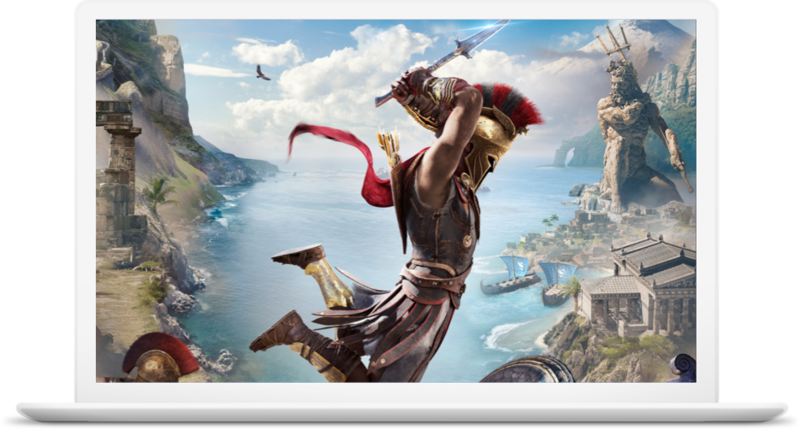 The experimental service, which streamed Assassin's Creed Odyssey to volunteers in a handful of US markets, was slated to end on January 15th. Participants who played for at least one hour should be getting a free PC copy of the game, plus a handful of helix credits, though they don't appear to have been distributed just yet. 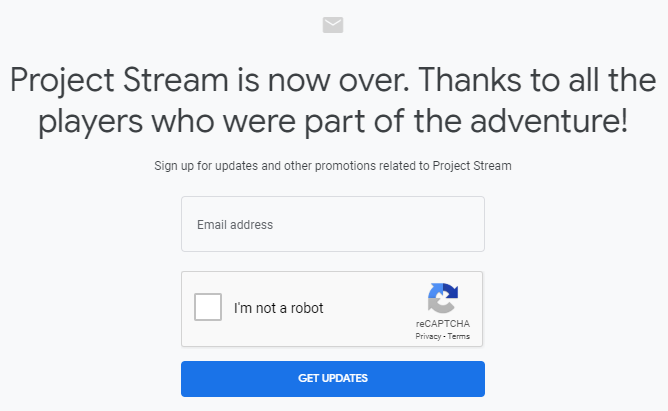 The Project Stream site currently makes a note of the service's death. So far as we can tell, it shut down as expected on January 15th (though it slipped under our radar when it did). We don't know whether Google considers the results of Project Stream's experiment a success — or what would even be considered a success — but the streaming service performed pretty well for those of us that tried it out. We might see the tech behind it come back as another game streaming service from big G, or it could even license it out to other companies. Many of those who participated in the experiment likely have little interest in the technology behind it, though, as the free swag that was supposed to come with it probably dominated their attention. Google and Ubisoft said they'd hand out free copies via Uplay to those that played for at least an hour. Ubisoft originally promised to send those that qualified an email with instructions in the "weeks" after January 15th, so it's still a bit early, but keep an eye out.